The Wilmington NC area is one of the most sought after areas in North Carolina and as the largest city on the coast of North Carolina Wilmington is able to offer more than your typical coastal town. With a slightly more temperate climate than Florida, we still experience mild winters and our spring and fall are like complete paradise. North Carolina offer a low cost of living, yet every cultural and lifestyle enhancement you could ask for. Families and retirees alike can live here comfortably. Our real estate choices are as diverse as our residents. 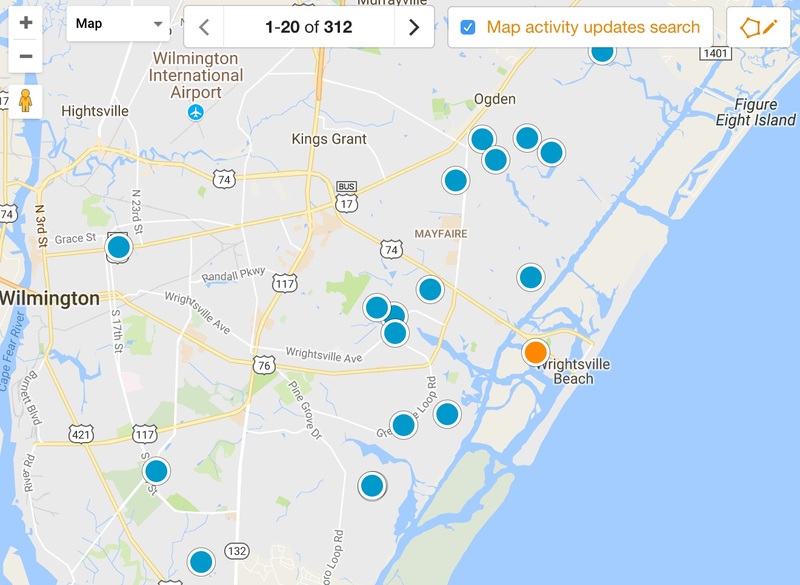 From elaborate oceanfront luxury estate homes, to fine gated golf communities with every amenity, to modest beginner homes or condos, we have properties and land for sale in the Wilmington area that will fit almost any budget.